Ayala Corporation, through its wholly owned subsidiary Ayala Automotive Holdings, is holding the first-ever "Ayala Auto Fair" on November 26-28 at the Ayala Triangle Gardens in Makati City. The Ayala Auto Fair will be bannered by Ayala-owned dealers of three automotive brands: Honda, Isuzu and Volkswagen. The event will feature the model lineups of these brands. The car fair is open from 10am to 10pm, so visitors can drop by during their lunch break or even after office hours for a test drive. 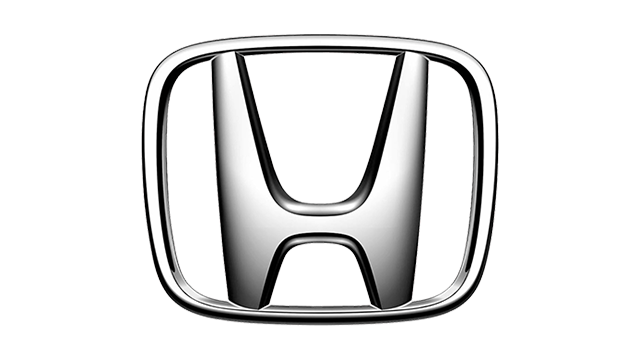 Ayala Automotive Holdings has had its hands in the automotive industry since 1991 with the establishment of the first Honda dealership in the country, Honda Cars Makati. With the addition of dealerships in Pasig, Alabang, Shaw and Bonifacio Global City, Honda Cars Makati is now the biggest dealer group in the entire network of Honda Cars Philippines. In 1996, Ayala Automotive Holdings ventured into the world of diesel-powered commercial vehicles, and opened Isuzu Automotive Dealership located in Alabang. IADI went on to open three more dealerships in Luzon: Cavite, Pasig and Rizal. 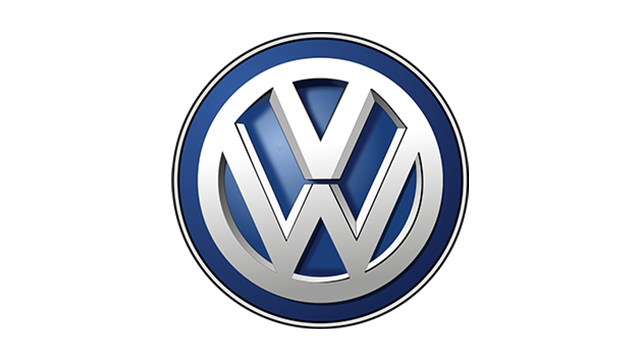 More recently--in 2012, to be precise--Ayala Automotive Holdings bagged the distributorship for Volkswagen in the Philippines, and now has dealerships in Bonifacio Global City and Quezon Avenue in Quezon City. "Striking the perfect mix of having formidable brands plus strategically located dealerships in Metro Manila, Ayala Automotive Holdings is set to continuously reinforce its strong presence in the local automotive industry," the company said in a statement. "Sharing Ayala's vision to pioneer the future, Ayala-owned dealerships of Honda, Isuzu and Volkswagen are all geared toward transforming the Filipinos' way of life with the rides they offer and the kind of service they deliver--which is uniquely and simply Ayala."